Index to Ivor Catt’s work on Electromagnetic Theory. 2 Elementary Questions about Classical Theory . 3 Flaws, Errors and Oversights in Classical Theory . 4 Minor Errors in Views held by the majority . 5 My New Theory . 6 The Big Breakthrough . 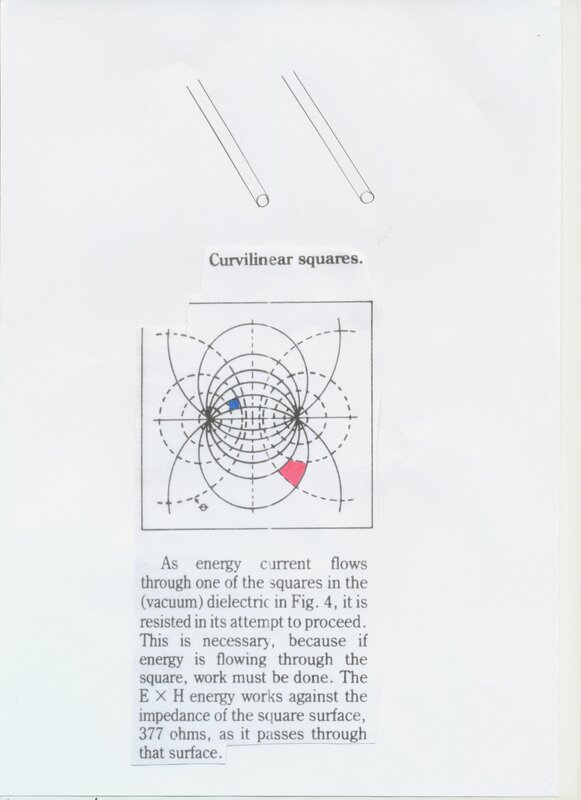 10 The Politics of Electromagnetism . 11 The Politics of Knowledge in Science . 14 Space is extraordinarily versatile . It can accommodate superposed energy which seem incompatible. Even Mode and Odd Mode energy travel at different speeds. When they have separated out, we see that before separation, surely incompatible energy must have been superposed. 15 Journal articles on "The Catt Anomaly"
17 Curvilinear Squares . Equal amounts of energy pass through the red and blue squares. 20 What do Maxwell/s Equations say?